Lifestyle Archives - Seven Countries Study | The first study to relate diet with cardiovascular disease. 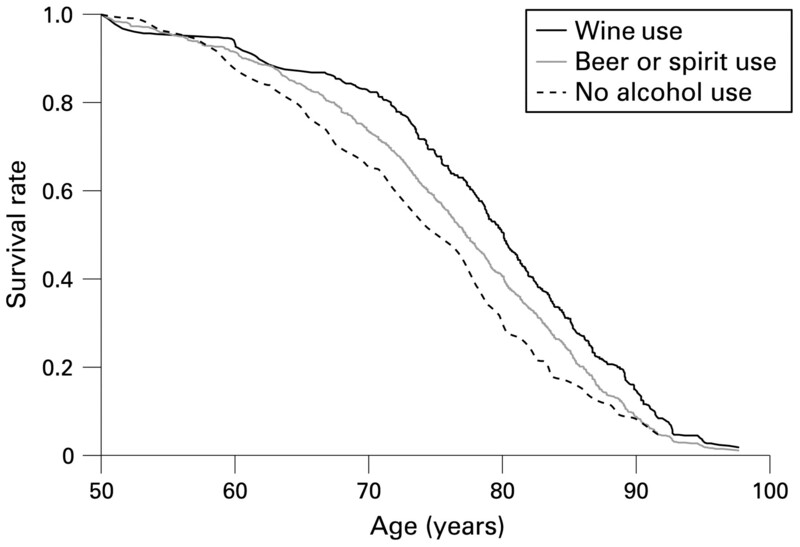 In the Zutphen Elderly Study a high level of optimism in 1985 was associated with a 77% lower risk of depressive symptoms in either 1990, 1995 or 2000. 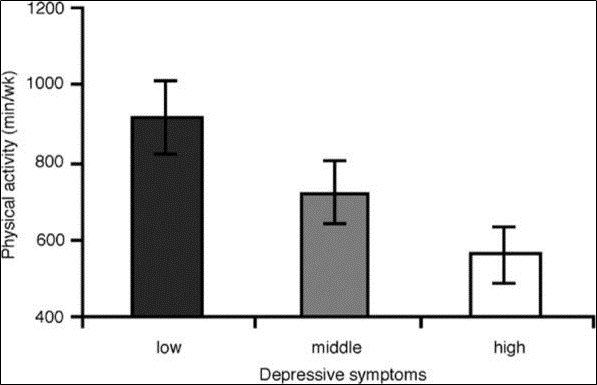 Men free of depressive symptoms in 1990 had a 63% lower cumulative 10-year incidence of depressive symptoms. These results suggest that optimistic elderly men are at a lower risk to develop depressive symptoms. Dispositional optimism was assessed with a 4-item questionnaire of the Central Bureau of Statistics in The Netherlands and depressive symptoms with the 20-items validated Zung self-rating depression scale. In elderly men from Finland, The Netherlands and Italy information was collected on marital status and living situation in 1985 and again in 1990. 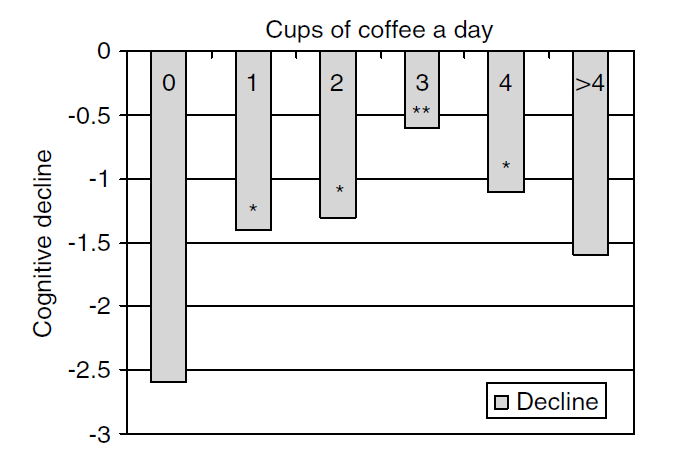 This was related to cognitive decline during the next 10 years. 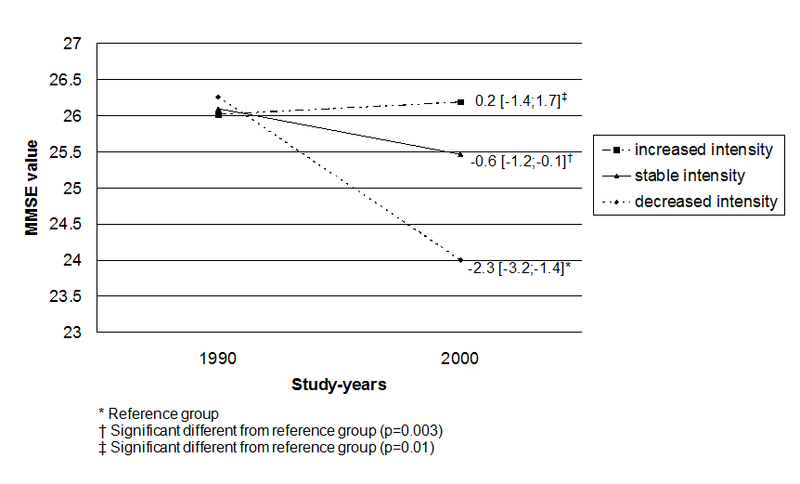 Men who were married or who lived with others (with spouse, children, others or in a nursing home) in both 1985 and 1990, had the smallest subsequent 10-year cognitive decline. Elderly men who lost a partner and those who were unmarried in the two examination rounds had a 2 times greater cognitive decline compared with those who were married in both years. Men who started to live alone between 1985 and 1990, had a cognitive decline 2 times greater and those who lived alone in both years had a cognitive decline 3.5 times greater than that of men who lived with others in both years.